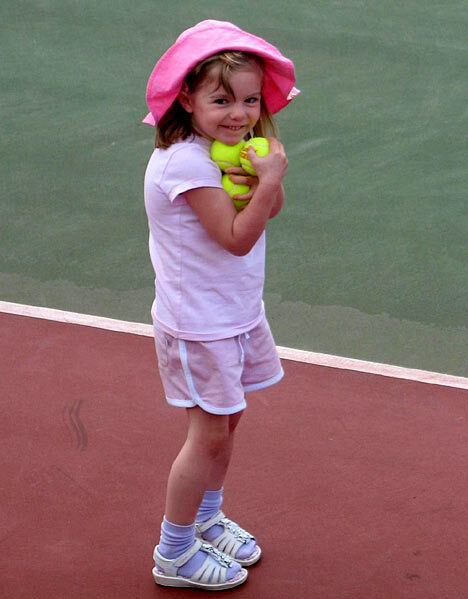 The mother of a toddler who disappeared in Greece almost 16 years ago spoke today of how the Madeleine McCann case had revived memories of her own trauma. 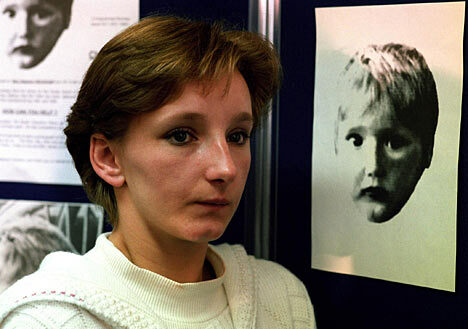 Kerry Grist, whose son Ben Needham was 21 months old when he vanished from the island of Kos in 1991 and has never been found, said the girl's mother would "feel like her heart has been ripped out". She urged Madeleine's mother Kate - who made a powerful direct appeal yesterday to anyone holding the youngster to let her go - to "stay strong" through the ordeal. And she admitted it was hard to put trust in a foreign police force that "doesn't understand our ways" - though she added that the Portuguese force appeared better than the Greek. 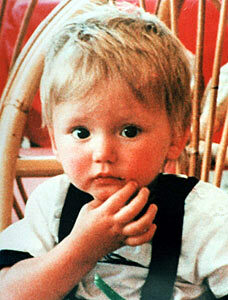 Toddler Ben Needham vanished 16 years ago. Mrs Grist was working as a waitress at the time Ben went missing from a farmhouse her parents and brother were renovating, sparking an international hunt. 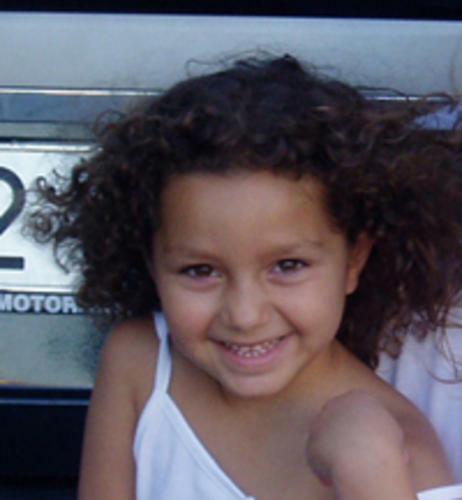 Although the Greek police logged up to 200 possible sightings of Ben - who she believes is still alive after being snatched "to order" for a childless couple - he has never been found. Speaking about yesterday's appeal, she told BBC Radio 4's Today programme: "It was like a mirror image: the look on her face, the fear, the worry, everything. "It was like seeing myself 15 years ago. 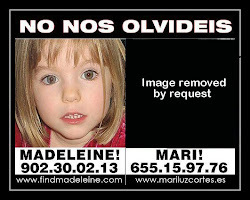 "She is going to have a lot of different emotions: she is going to be very frightened of not knowing what's happened to Madeleine, very confused. She will just feel like her heart has been ripped out." "The only things I can try to advise her on are to stay strong, stay in control of everything - the police investigation, the media side of things... get as much support from family and friends as she possibly can and just keep going." She went on: "There are language barriers. Obviously the Portuguese police and the Greek police won't be as well trained as our police. "It is very, very difficult to put all your trust and faith into somebody that's foreign, doesn't understand our culture, doesn't understand our ways. "But from what I've seen from the television, they seem to be doing a lot better job than they did in Ben's case." She said that it "didn't enter our heads at all" initially that Ben might have been abducted. "You live every day just thinking someone is going to walk back through the door with him. "There is no evidence at all in the past nearly 16 years to say Ben is dead. No traces were found, no clues were found to insinuate that. "And in my heart I feel that if I thought for one minute that Ben was no longer alive I would have given up by now and I can't - there's something that drives me on to keep looking, keep looking and keep fighting for him."